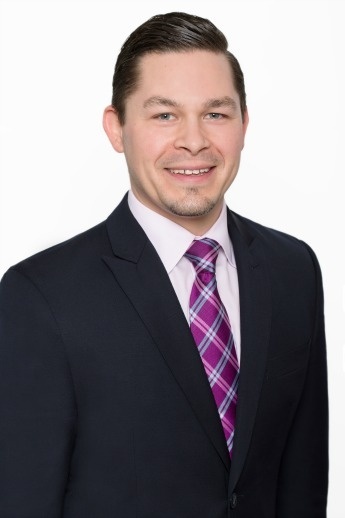 Despite the safeguards and mitigation measures you may have in place, constantly evolving cyber attacks challenge your organization to keep up with quickly emerging security gaps that leave your intellectual property, critical assets and reputation exposed to the wiles of hackers. When your organization is compromised, you need a cyber incident response team that can rapidly intervene, advise and act. The average total organizational cost of data breaches in 2017 in the U.S.
Cyber crime has become increasingly prevalent across industries. Hackers are consistently proving they have the ability to infiltrate organizations of all sizes, and are especially preying on companies that collect the most sensitive customer data. Since cyber crime affects all, we work with all organizations, domestic and abroad, regardless of company, size or industry. Cyber attacks can occur in even the most sophisticated IT infrastructures. Data and network breaches can happen to highly-prepared organizations. When they do, timing is everything and it’s the immediate steps you take early on to respond, contain and diagnose the attack that matters the most. 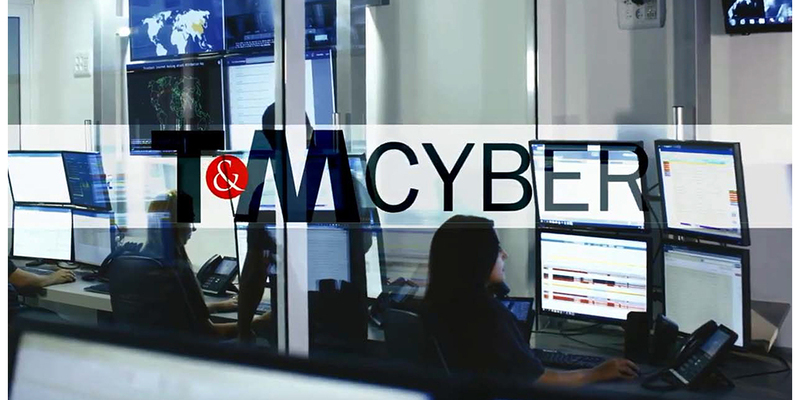 T&M’s Cyber Incident Response Team deploys rapidly worldwide to identify, contain, eradicate and remediate the most sophisticated and severe cyber security breaches. Our Team utilizes the latest imaging and recovery technologies that span across network structures and electronic devices to minimize downtime and get your company back to ‘business as usual’. 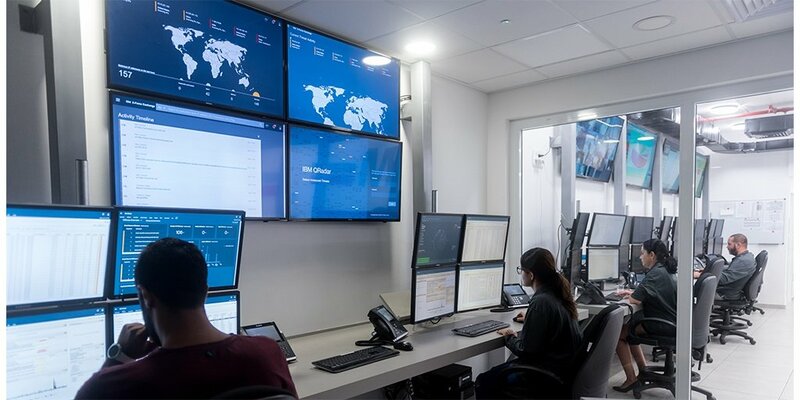 Preventing cyber security incidents has become a global initiative among all businesses, but organizations require the know-how to achieve this goal. T&M assesses gaps in security, offers recommendations for enhancement and can assist with the implementation of prevention measures. We’ll work with your staff to create an effective cyber incident handling and reporting policy and a quick-response plan that will help reduce downtime. 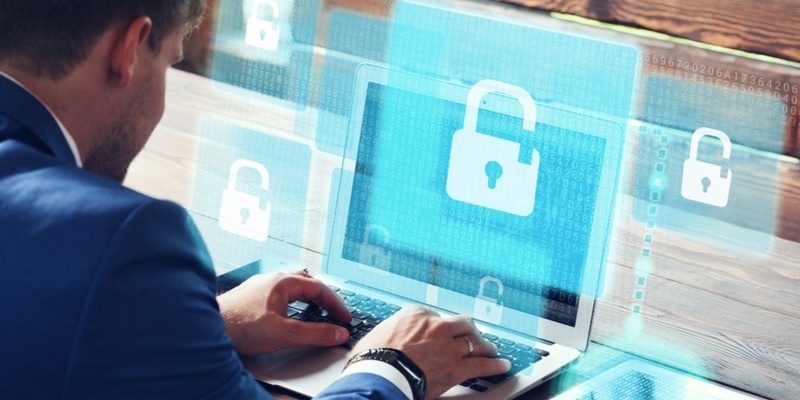 Keeping up with the latest cyber security measures can be difficult on your own, and disseminating best practices and prudent advice to your staff to stay cyber safe can be challenging. T&M provides the education and training programs that you and your staff need to effectively prevent, identify and initially respond to cyber incidents.